Increasing overall pasture production is key to helping beef producers overcome drought situations. Dr. Bruce Anderson, Extension Forage Specialist at the University of Nebraska-Lincoln, says legumes are one way to do this. "Many of the pastures that we have out there really have a lot more potential to produce more feed and better quality feed than what they currently are and by adding legumes to those pastures...we can both get the free stimulus to the grasses that are out there from the nitrogen that those legumes are going to produce and we can get a better quality feed from the higher protein and better digestibility that the legumes are going to be able to provide to the animals that consume them." Additionally, Dr. Anderson says growing annuals is a good way to fill shortfalls that may occur during the growing season. 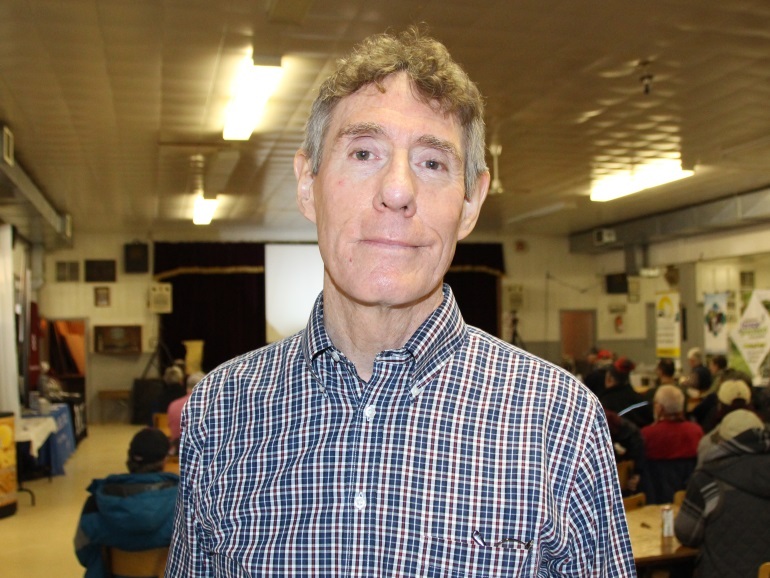 He was a guest speaker last month at Beef and Forage Day held in Vita, MB.